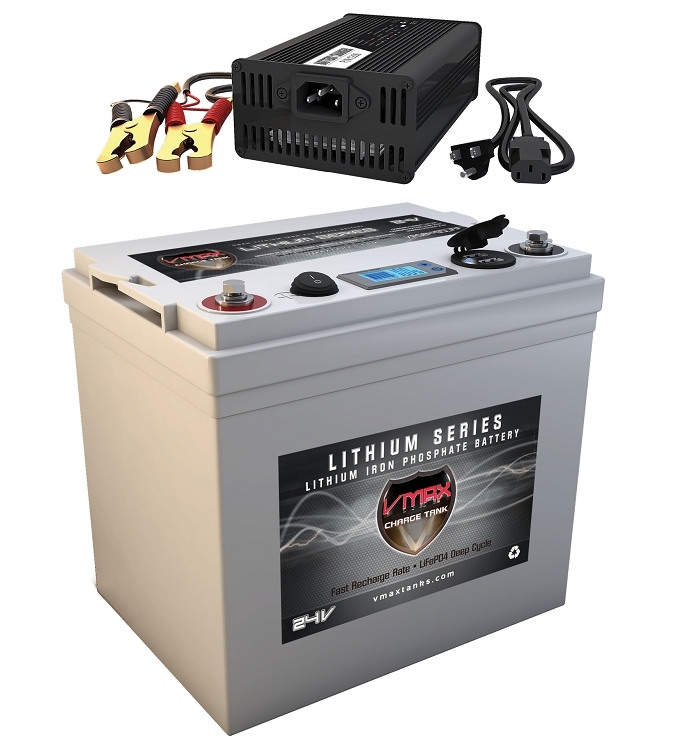 Use a LiFePo4 Smart & Microprocessor controlled charger with the recommended specs above. Charge at Max Charging current only in situations when fastest charge rate is needed. Not recommended on an ongoing basis. Do not Recondition or maintain Lifepo4 batteries. Cycles: 2700 Cycles at 80% DOD, 4600 Cycles at 50% DOD, 13000 Cycles at 20% DOD. Storage: 32~110F. Recommended: 65~75F, Battery Voltage to be maintained at 25V-25.6V. Short circuit. 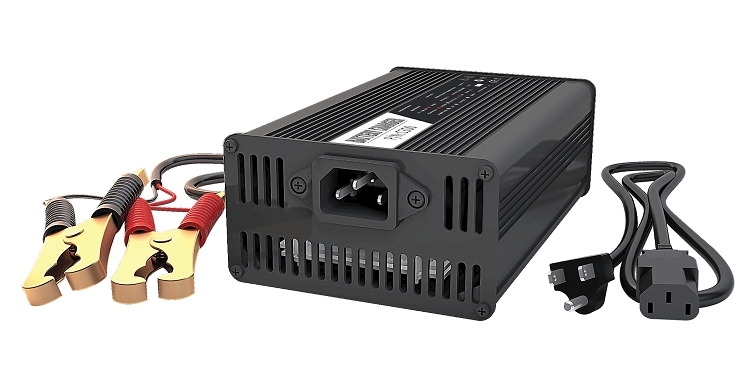 PCM will disconnect battery cells from terminals if short circuit is detected. Turn LCD power switch ON and press the small momentary button to switch display between battery capacity and battery voltage. LCD will then automatically turn OFF within 10 seconds. Module comes with two USB output ports. A 5V, 1A slow charger and a 5V, 2.1A fast charger. Trolling Motors, Solar power backup, Camping, Trailers, Boats, and most deep cycle applications. NOT RECOMMENDED for engine start applications. Parallel wiring is acceptable for up to Five batteries. Do Not use in series for 48V or more. * Matching is based on closest dimensional specifications. 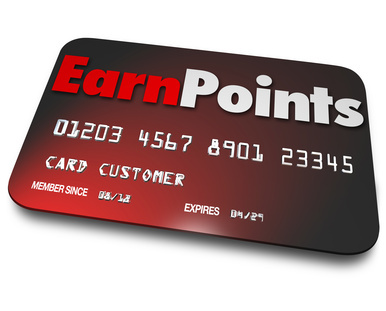 8000 points will be rewarded to you when you buy this item.